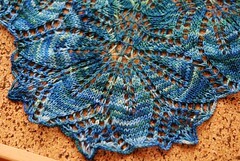 Haruni shawl by Emily Ross knit with Malabrigo Sock in the Solis colorway. 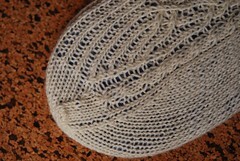 Started April 18, 2010; completed May 1, 2010. 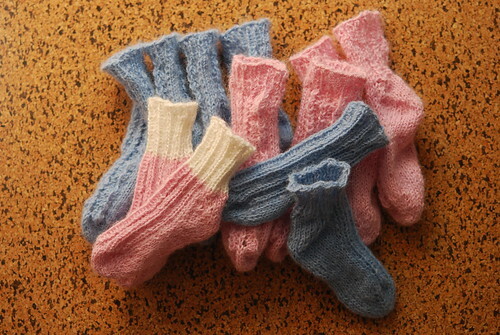 6 pairs of baby gift socks knit with Garnstudio DROPS Alpaca. Started May 18, 2010; completed May 23, 2010. 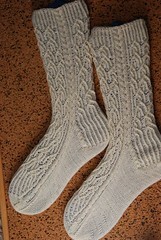 Two of the pairs are 2by2 ribbing, the rest are based on Newborn Toe Up Jaywalkers by Christina Cartwright. 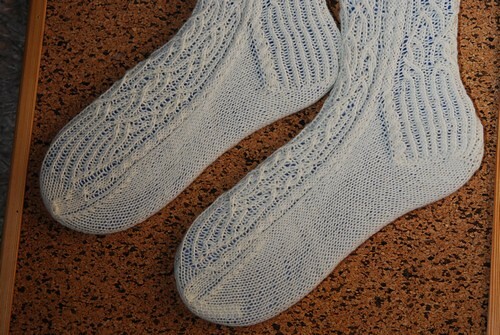 Baroque Socks by Janice Kang knit with Garnstudio DROPS Fabel. 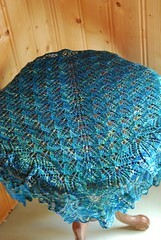 Started April 17, 2010; completed May 23, 2010.